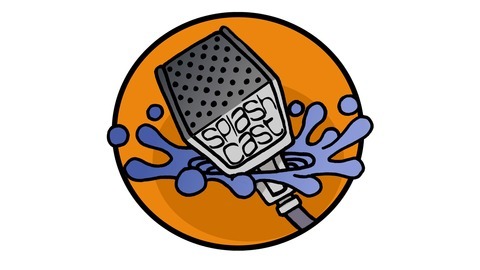 The SplashCast podcast is a short, monthly news show created by PhD student, Sarah Sayles. In it, she explores all kinds of interesting things about water and the science and scientists that make it interesting. She also uses it as a chance to educate people in her Humans on the Street encounters. It's a fast-paced, timely snapshot of water news, issues, and people. Humans & Water, Part 2: Who Deserves Water? 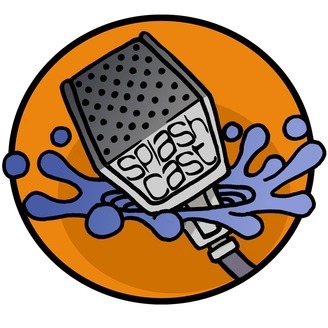 Equity and justice for all are important water rights issues, and my two guests this month delve into these serious humanizing topics with eloquence. Dr. Josiah Heyman is an anthropologist at the University of Texas at El Paso studying water and other human rights issues on the border of the US and Mexico. Anuradha Kowtha is a scientist and transformation specialist whose work is dedicated to restorative justice among the most marginalized people groups. Their perspectives on introducing the human element into scientific solutions can help stakeholders make better sense of future water solutions.